October 25, 2018 London, UK. 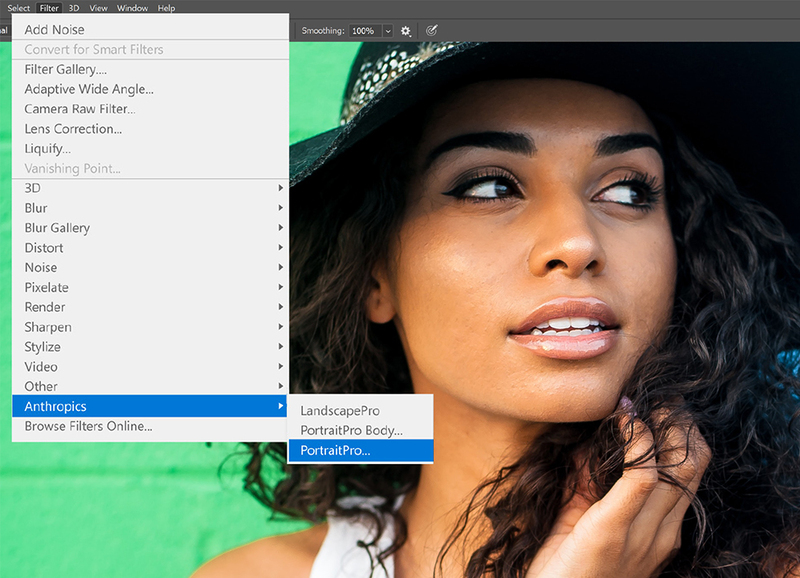 Anthropics Technology announced today the launch of PortraitPro 18 photo editing software (standalone and plugin). 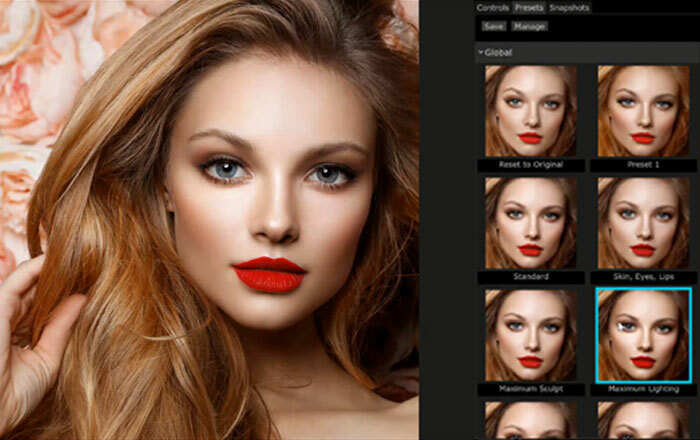 Powered by advanced artificial intelligence, it’s the fastest and easiest PortraitPro ever. 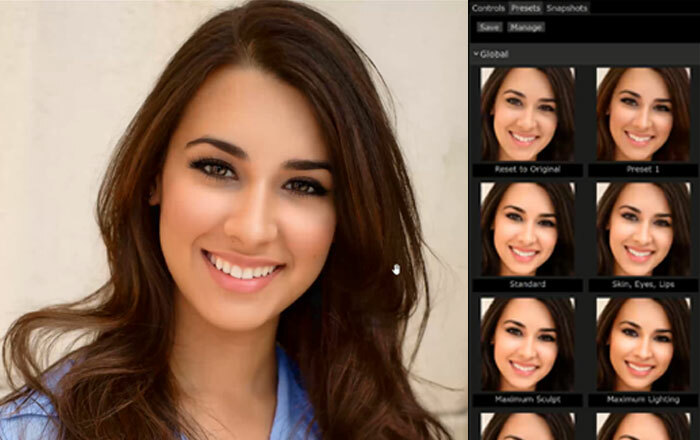 Advanced image recognition makes feature finding and background editing ultra easy and accurate. 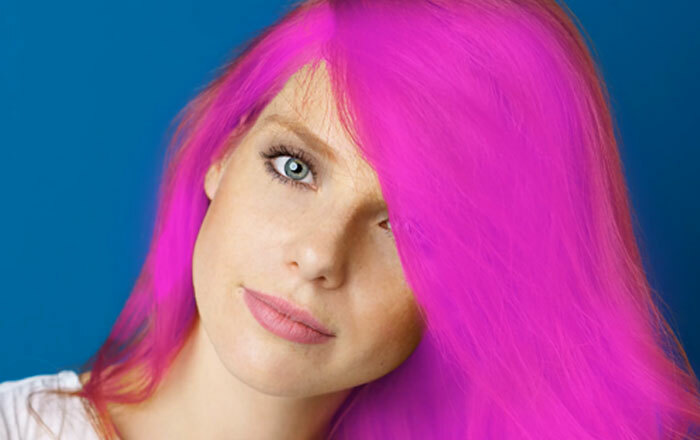 Other new features include a totally customizable Restore Brush which allows you to remove all edits from an area and work with more complex images, advanced Layers function with watermark, logo or sticker options, Smart Filter for seamless integration with Photoshop, new Hair Shape slider, Closed/Open Eye controls, and a host of improvements to skin and hair finding. 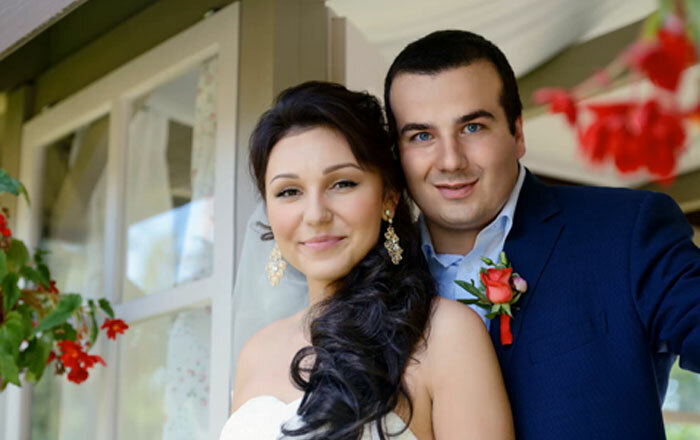 Anthropics’ unique artificial intelligence and image processing algorithms ensure the software is intuitive and easy-to-use, saving photographers hours of time. 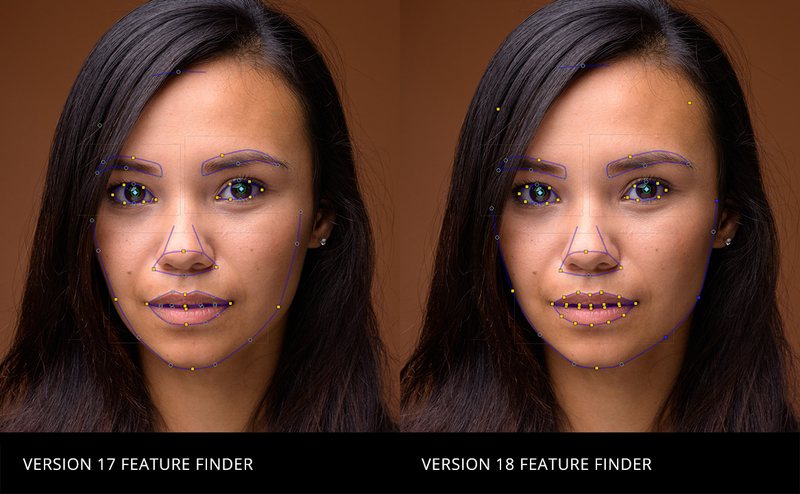 Powered by the latest developments in deep learning, image recognition, and artificial intelligence, PortraitPro 18 is our most advanced product to date. 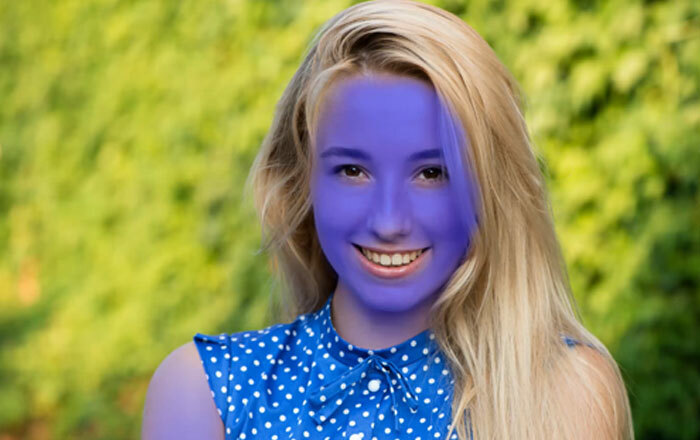 Advanced image recognition means feature finding and background masking is now faster and more accurate. 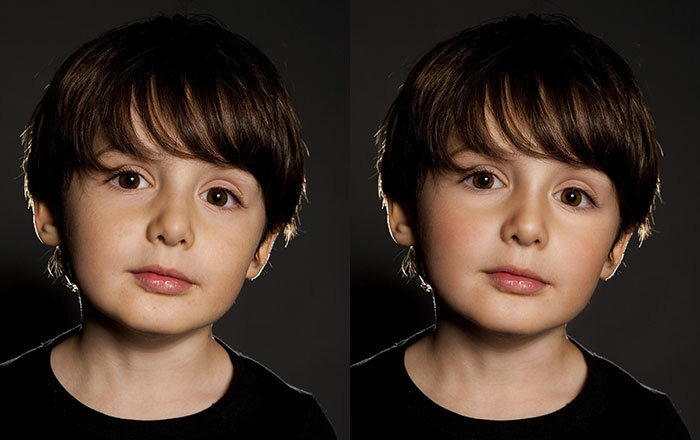 Photographers can quickly and effectively detect facial features in the images. Now they can spend less time correcting the face selection and can get straight into the editing process. 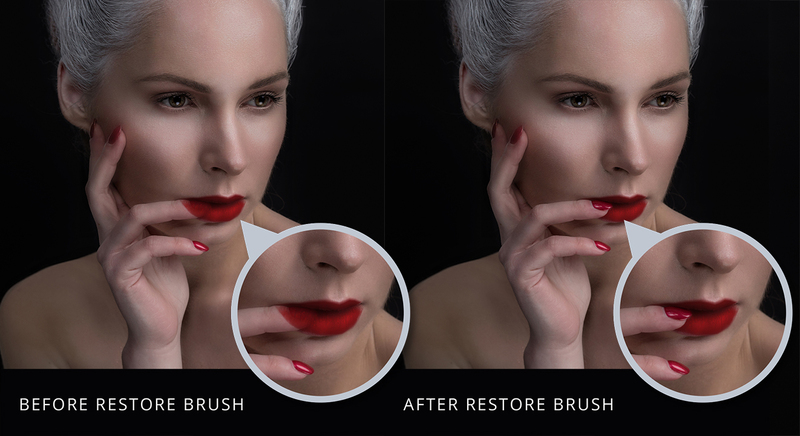 For the first time ever, users can now remove all edits from an area using the improved Restore Brush. This allows them to work with much more complex images, where part of the face is obscured by glasses or other accessories. 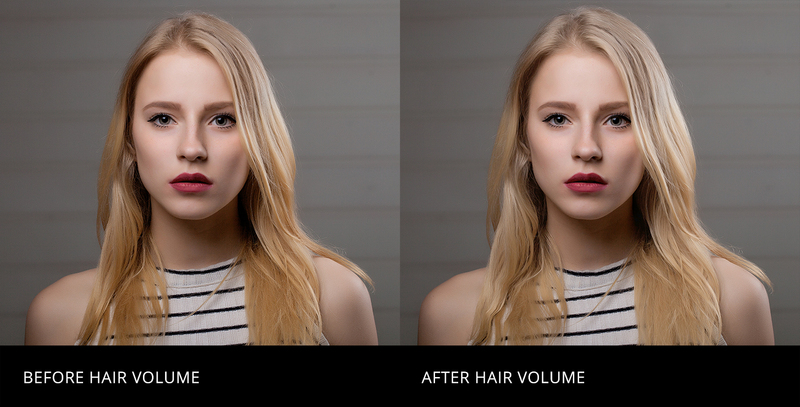 Simply adjust the Effects Mask to perfectly tailor the editing. 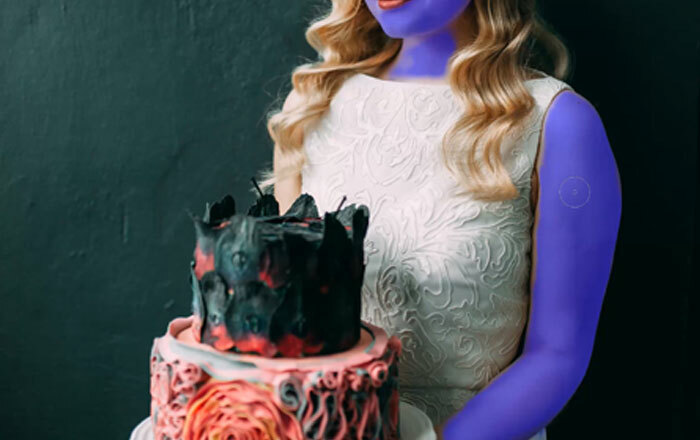 As well as more accurate background masking, the new Layers menu lets users add overlays to portraits for the first time. The professional finish can be created by adding logos or watermarks, stickers, and artistic double exposures. This is a highly requested feature. Users can streamline their workflow with the new Smart Filter capability. 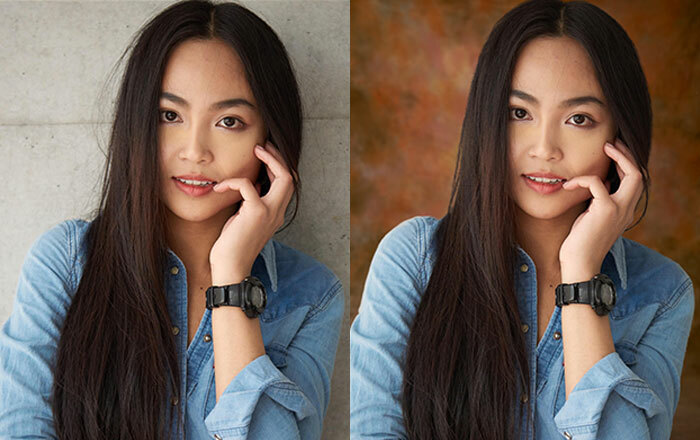 Switching between Photoshop and PortraitPro 18 is easy and portraits can be customized to suit the photographer’s clients. Exclusive to PortraitPro 18 Studio and Studio Max editions. Intelligent new hair finding techniques means more accurate and realistic hair editing. Hair can receive a volume boost and unruly locks tamed using the Hair Shape slider. 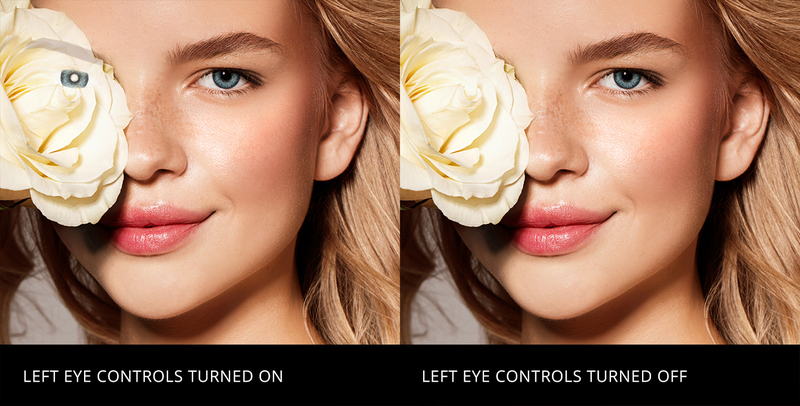 One of the most requested features, PortraitPro 18 now lets users easily control the editing of each eye independently. Open/Closed buttons allow to easily turn off edits to eyes that are closed or covered. 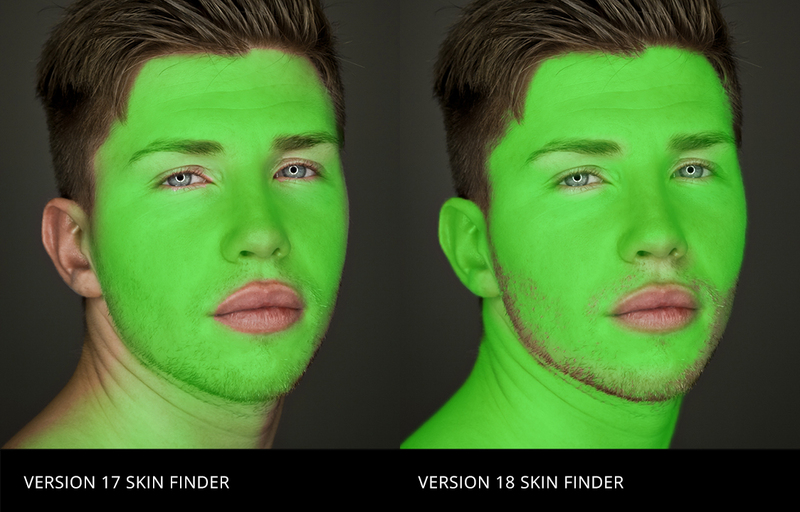 PortraitPro 18 is better than ever at detecting skin in an image even in areas outside the face. 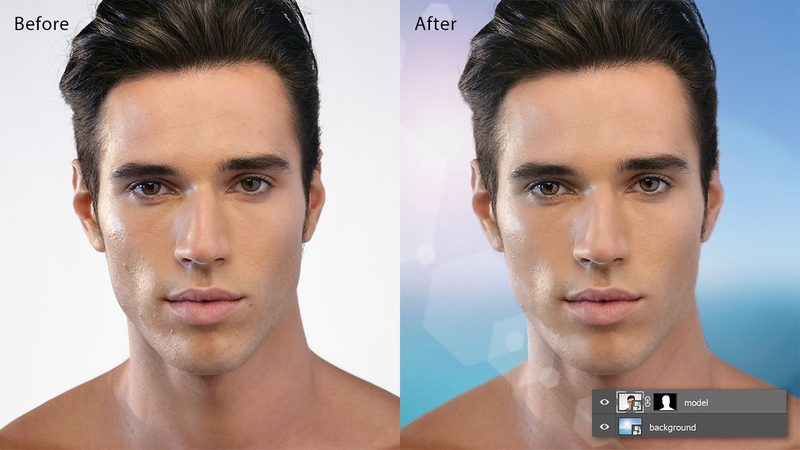 Combined with the new Non Face Skin slider, users get more natural results when smoothing all parts of the body. 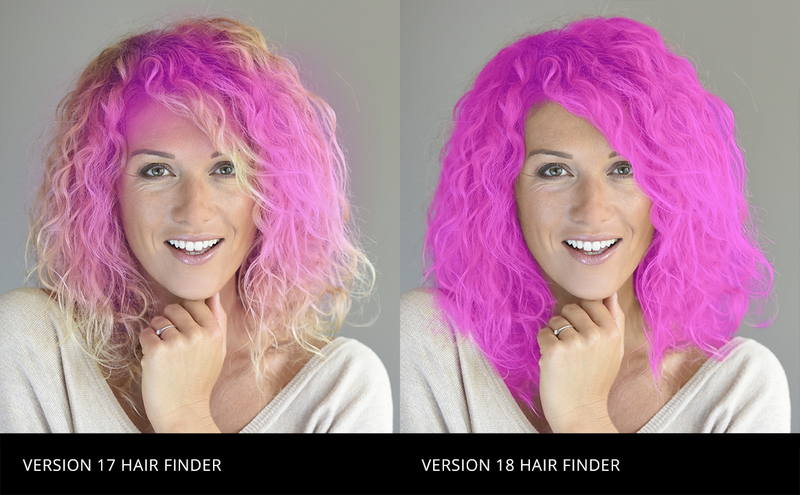 Unique new developments to Anthropics’ hair detection technology means the hair mask is significantly more accurate, even when presented with complex images. This means less background spilling and more natural looking hair recoloring and tidying. 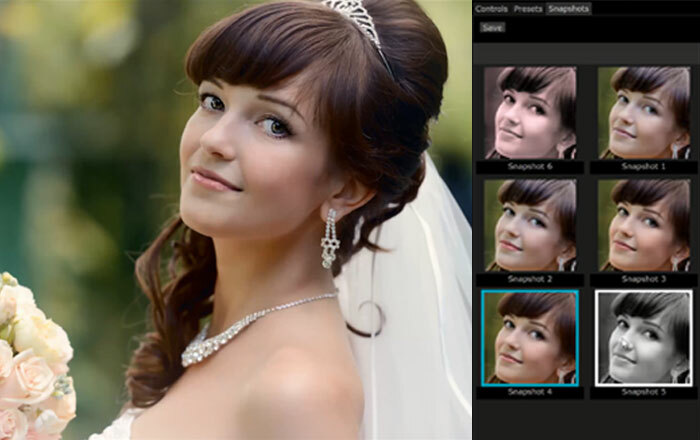 PortraitPro Standard Standalone software for amateur photographers working with JPG or 24-bit TIFF files. PortraitPro Studio For amateur or professional photographers who work directly with RAW files or want the higher quality of 48-bit color files, supports conversion between different color spaces, and provides JPEG/TIFF embedded color profile support. Offers Batch dialog. 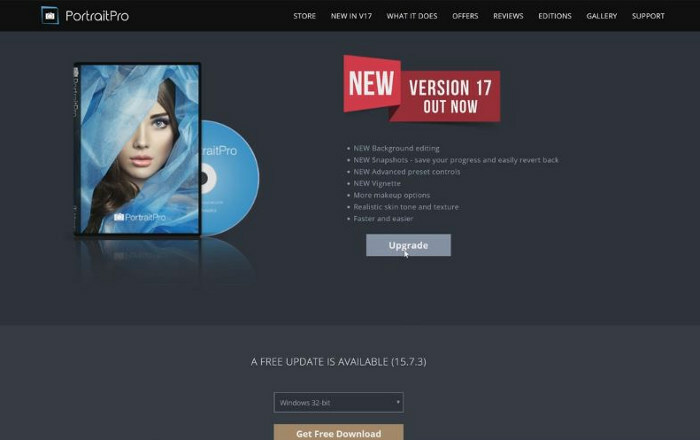 PortraitPro Studio Max For professional photographers or those working with lots of images. Full Batch mode to speed workflow greatly. 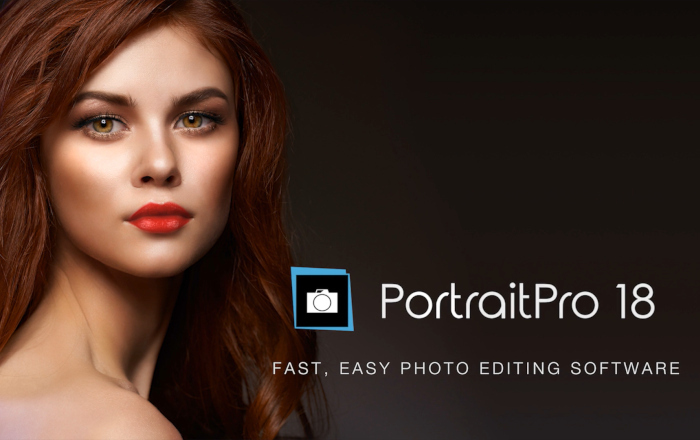 PortraitPro 18 is available to purchase or for a free trial. 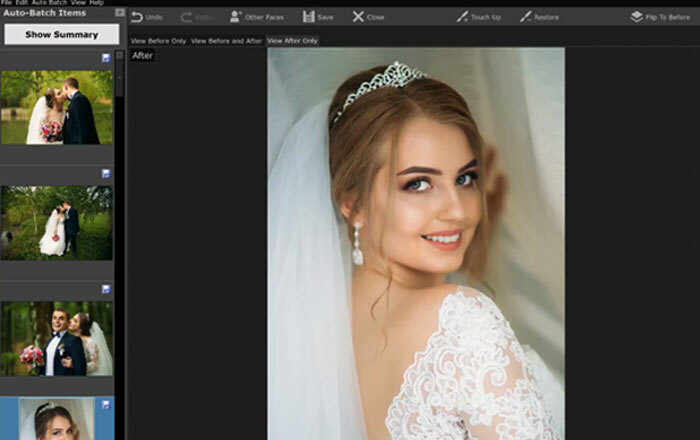 PortraitPro 18 with Artificial Intelligence is a major upgrade of the industry’s best selling portrait editing software. 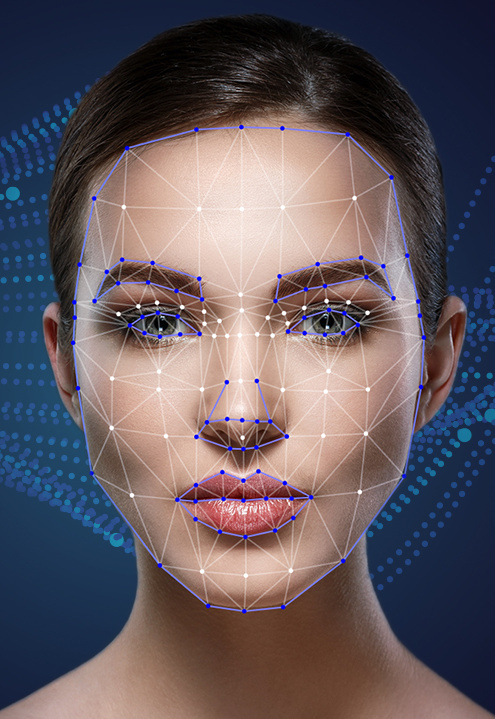 Formerly known as PortraitProfessional, it was created by Anthropics Technology Ltd – a UK based software research and development company. Originating in The National Film and Television School, UK, Anthropics has a proven track record for cutting-edge innovation in graphics and animation. Anthropics’ other award-winning software is PortraitPro Body, LandscapePro and Smart Photo Editor.